The competition should allow Russian entry in, organizers believe. Unless the issue of Russia's participation in Eurovision song contest held in Kyiv is resolved in the near future, Ukraine can be excluded from the list of participants in the contest, said Ingrid Deltenre, the Director General of the European Broadcasting Union, the organizer of the Eurovision Song Contest. In an interview with the Swiss publication Blick, she called the ban on the entry of the Russian contestant "absolutely unacceptable." She said negotiations are under way with the prime minister and the president of Ukraine regarding an "optimal solution". Russia has decided to send to the Eurovision contest Yuliya Samoilova, who in 2015, in violation of Ukrainian legislation, gave a concert in the occupied Kerch, Crimea. Because of this concert, Samoylova was banned from entering the territory of Ukraine. 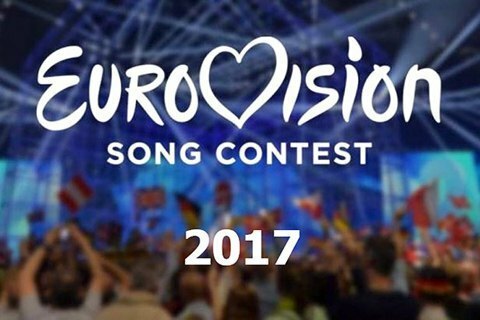 The European Broadcasting Union earlier proposed to arrange a distance participation of Samoilova in the contest via a satellite link. However, Russia's First Channel rejected the proposal. Last week, the Vice Prime Minister of Ukraine Vyacheslav Kyrylenko suggested that Russia can take part in Eurovision by offering an entry who has no problems with Ukrainian legislation. Russia refused to change the contestant.